Purenviro TOM can now detect where the smell is coming from. It is a great tool for authorities and others who want to identify and locate unknown odor sources. 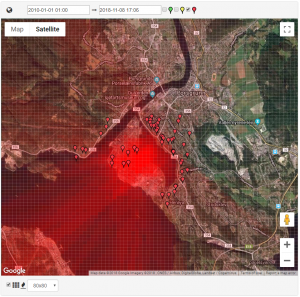 Purenviro TOM is a cloud based tool which allows the public to register odor observations using web or mobile apps. By analyzing these observations together with local weather data TOM can locate the odor sources.